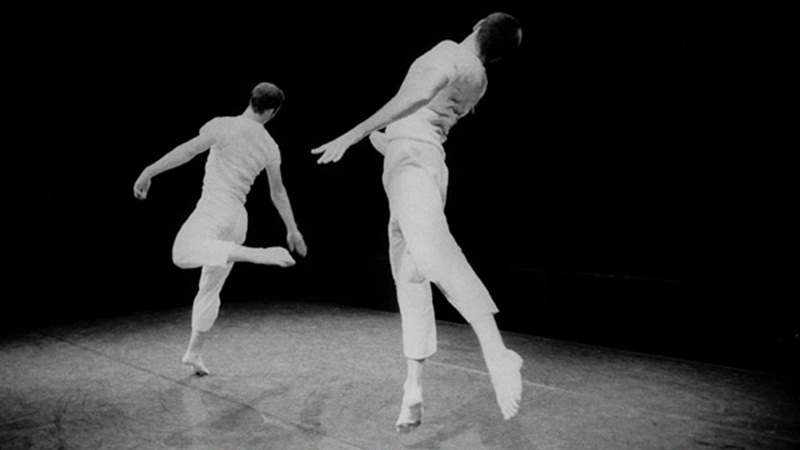 Long-time friends from their student days at the Conservatoire, Boris Charmatz and Dimitri Chamblas have, since the early 1990s, cherished the idea of a choreography guided by the sensation of fatigue, creeping inertia, physical breakdown, and the spasms of a body drained of vitality. The pounding of feet and the sound of breathing, be it heavy or light, lend rhythm to a dance whose very proximity with the spectator precludes any escape for the dancers and the audience. 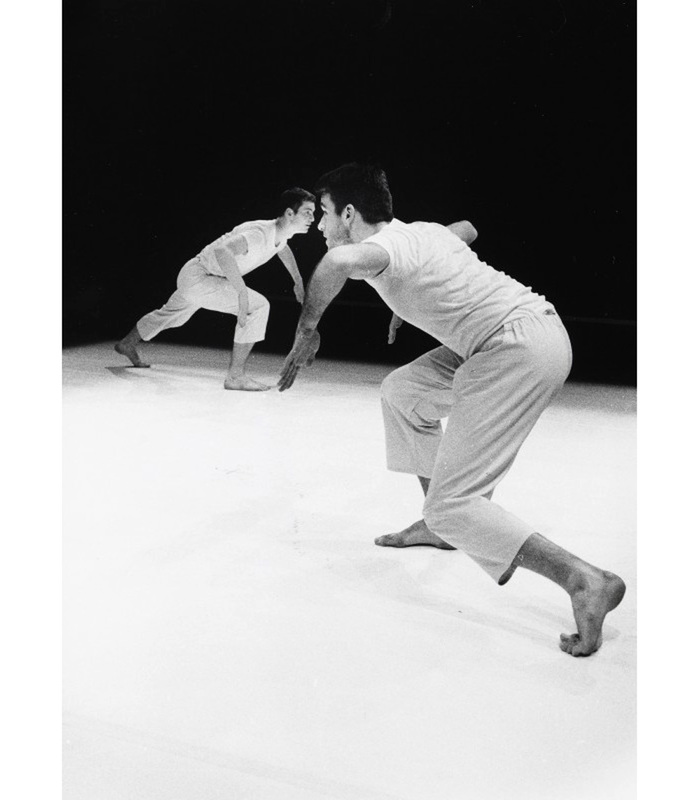 With time, this choreography has evolved to embrace the maturity of the two men, the dancers’ experience leaving greater place for lightness, irony and energy. The nature of the project commits them to taking over multiple locations, new territories and infinitely diverse arenas.